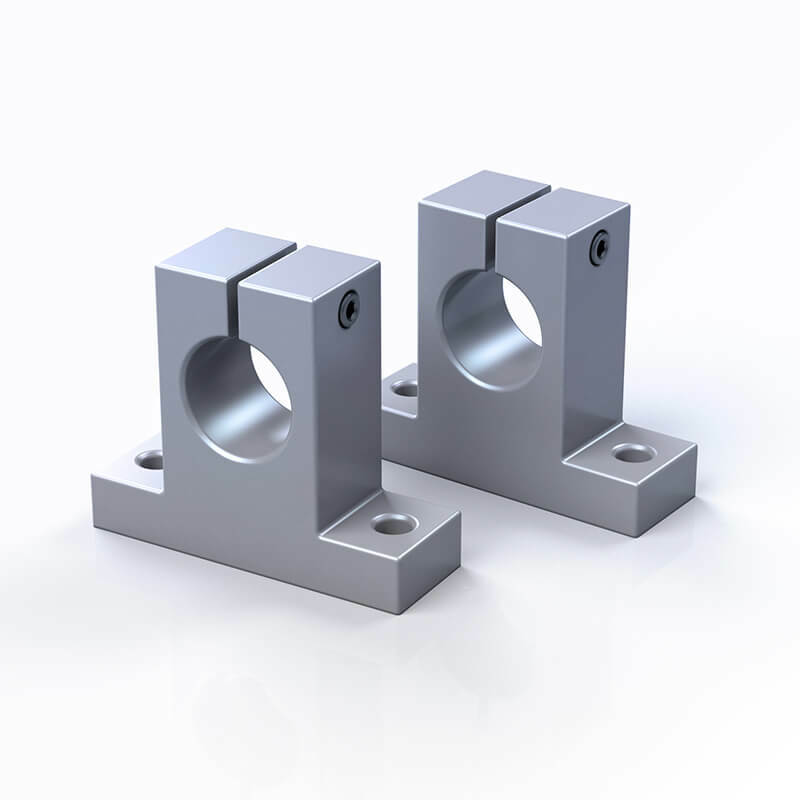 High precision blocks increase the accuracy of machinery and other equipment, aluminum alloy to reduce cost and weight. 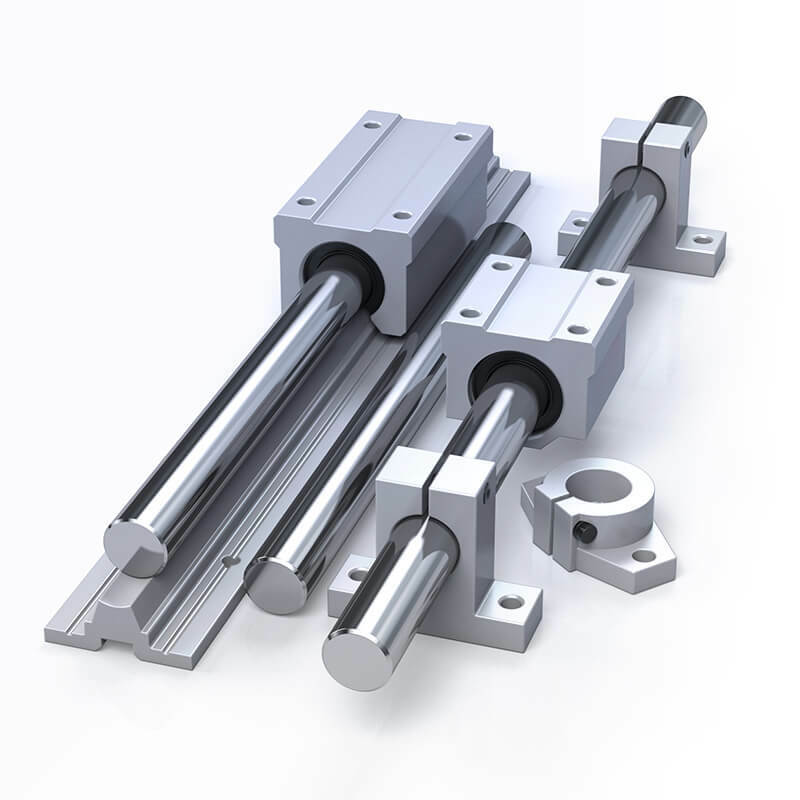 use of standard shaft end supports and shaft support rail simplifies the components. 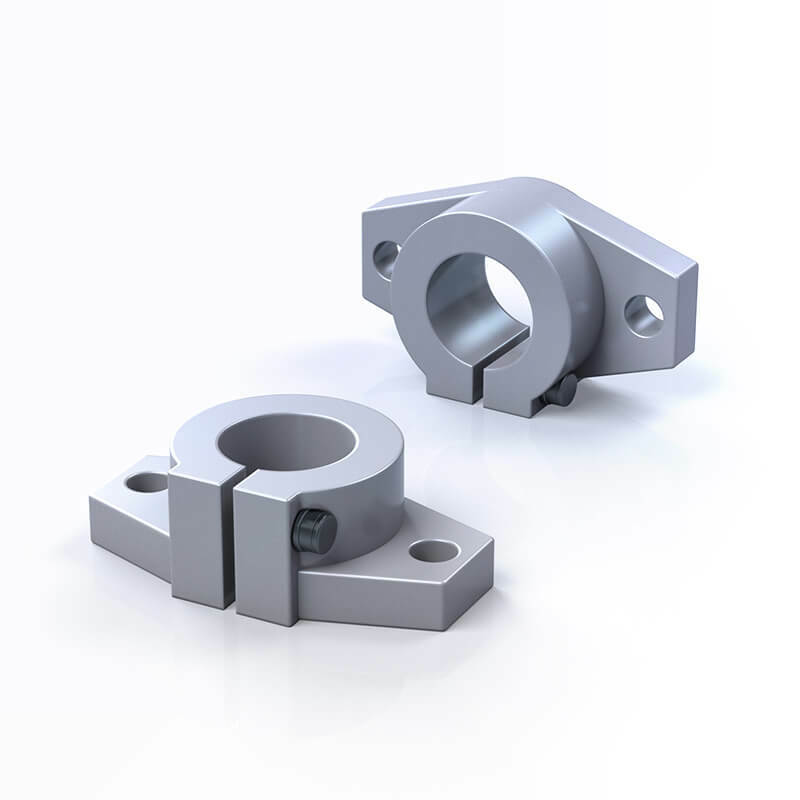 Use of commercial units help to reduce design time and installation and component costs. 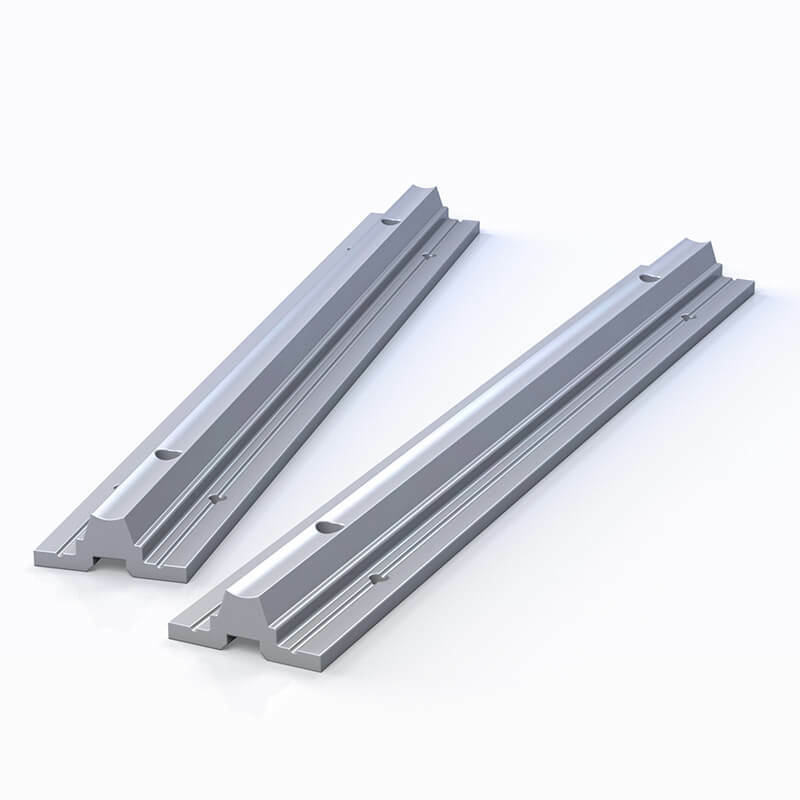 wide variety of linear motion slide units are available.